Last night I got back from a 4 day weekend away. A road trip with 4 other mommas from the local MOPS (Mothers of Preschoolers) group. 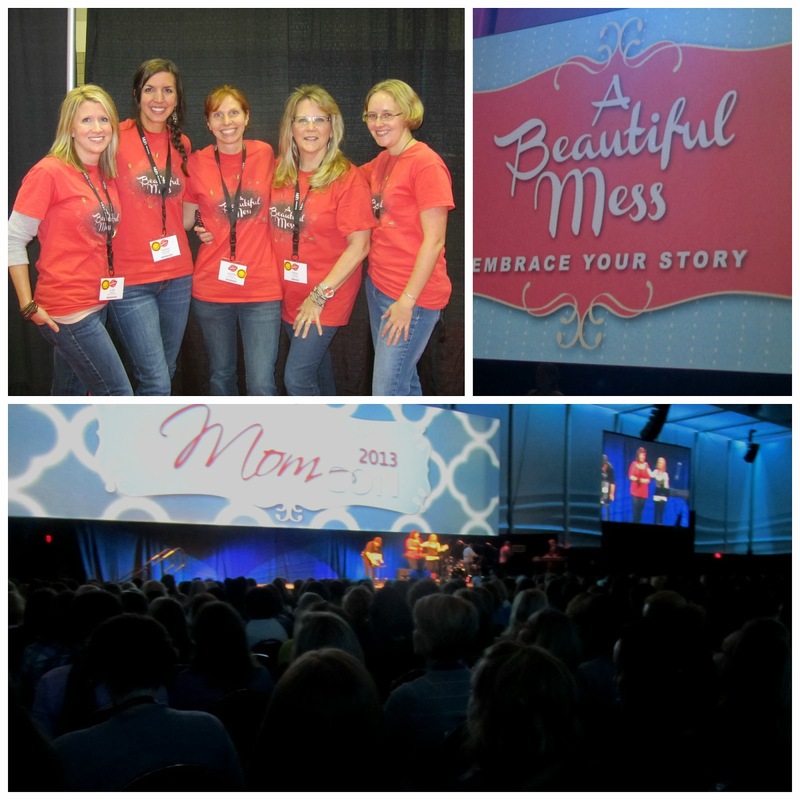 A weekend full of amazing speakers, heartfelt worship, great training workshops, deepening friendships, and some silly fun at a 1973 Mom Prom. Have you figured out where I was? 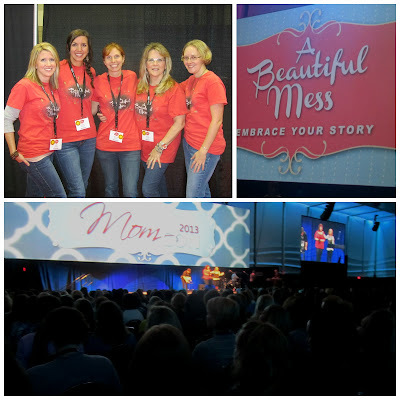 Last weekend I attended what is referred to MomCon -- a national convention put together MOPS International to encourage, equip, develop and inspire women to serve the moms in their community through their local MOPS group (aka the ultimate mom business trip). It really was amazing... its hard for me to even attempt an adequate description. God was at work all weekend. He reminded me of Truth I had let slip to the back of my mind instead of holding tight to it in my heart. I was immensely blessed by the moms I travelled to convention with -- so many wonderful conversations -- debriefing after sessions, sharing our stories, and encouraging each other. There is so much Truth from the teaching time and sessions that I hope to continue to ponder, unpack and journal on. I wouldn't be surprised if some of the themes from the weekend find there way into blog posts as I work through what God's teaching me through it. But for now, here's a quick "by the numbers" look at the weekend our group put together on the way home.